Following a life long journey of truth discovery, the following presentation is a rendering of Mel Ve's research into Dragon Mythology. It forms the first of the series which traces and chases down dragon mythology all over the world. 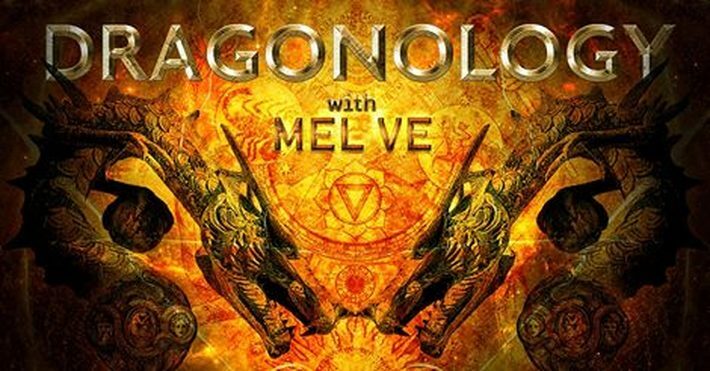 DRAGONOLOGY with Mel Ve Episode One was recorded live on CCN on the 26 March 2015.